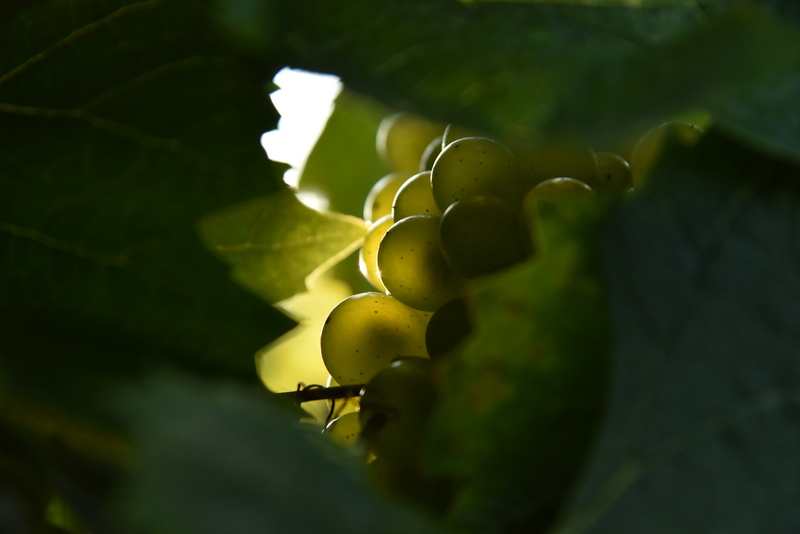 Baco blanc accounts for one-third of the wine that is distilled. A hybrid created in 1898, it is highly resistant to disease and replaced Piquepoult (Folle-Blanche) which was decimated by phylloxera in the late 1800’s. Baco blanc gives powerful, fleshy Armagnac that has a long finish. It contributes admirable long-keeping capacity that keeps all its qualities as it ages. Baco blanc delivers aromas of prune, violet, honey and spice, cocoa and fresh mint. Most of the old Armagnacs from Chateau de Lacquy are made from Baco blanc. Folle Blanche, formerly Piquepoult, which is very hard to grow, also accounts for one-third of the wine that is distilled. Folle Blanche, replanted on the estate in 2002, connects back to an ancient tradition. This varietal is well-suited to the soils at Château de Lacquy. It makes Armagnacs with great finesse, floral aromas, notes of candied citrus, cocoa, and a long finish. Colombard accounts for the third third of the distilled wine. Planted in the 1960’s, Colombard gives fruitiness, power, roundness, aromas of candied fruit and flowers, and makes Armagnacs that can be enjoyed at a younger age. Ugni Blanc had been abundantly planted after being introduced in the late 1800’s. 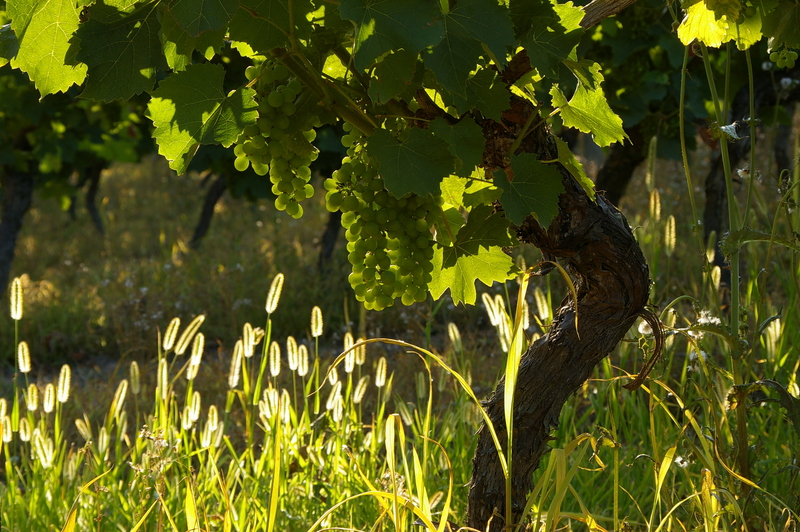 The varietal, of Italian origin (Trebbiano), is very robust and produces great volumes at low alcohol degrees. It is considered the best varietal for distillation. It gives Armagnacs that are very lively but not very aromatic. Unlike the rest of the Armagnac appellation, where it accounts for 60% of the planted surface area, Ugni blanc has not been distilled at Château de Lacquy since 2007. The opinion at Château de Lacquy is that Ugni Blanc does not give its best expression on estate soils. Small quantities can be part of certain blends and in old vintages from the estate. The varietal choices and percentages at Château de Lacquy distinguish it from the rest of the appellation.